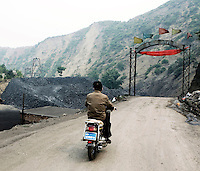 China is in the midst of a love affair with coal - but it is not the healthiest of relationships. 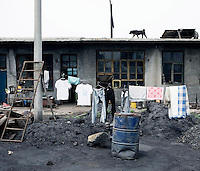 Year after year, China's production and consumption of coal increases. 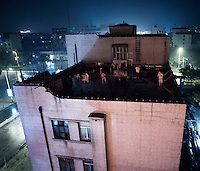 Worryingly, so do the fatalities. 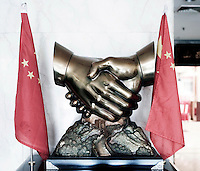 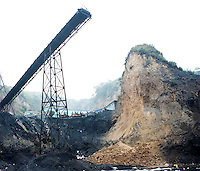 Shanxi Province is China's main coal-producing region; and China is a country that mines and produces more coal than any other nation on earth. 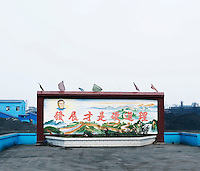 Coal mining, coal processing and coal-fired power plants keep the people of Shanxi employed and supply the majority of China's energy needs. 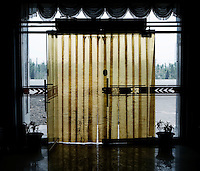 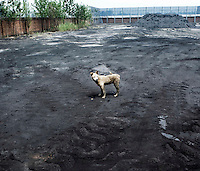 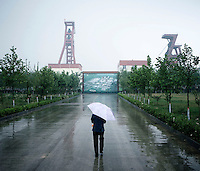 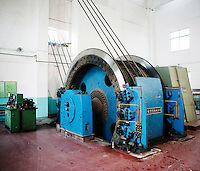 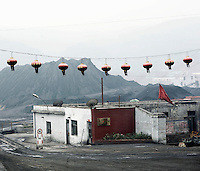 The Shanxi mines are infamous for their poor working and safety conditions. 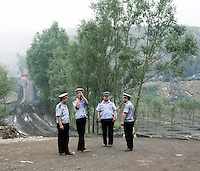 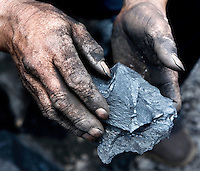 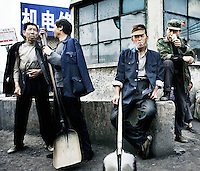 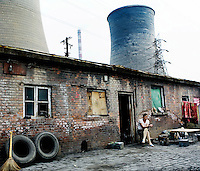 China's coal mining industry kills a staggering 5000 workers every year, making it the deadliest industry in the world. 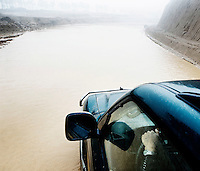 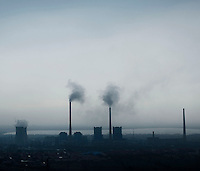 It also makes Shanxi one of the most environmentally dangerous places to be.